This week the Australian government announced what seems to be an extraordinary piece of legislation. Spies who leak sensitive information will face tough new penalties of up to 10 years’ jail and internet firms could be forced to store customers’ data for up to two years under sweeping national security reforms. 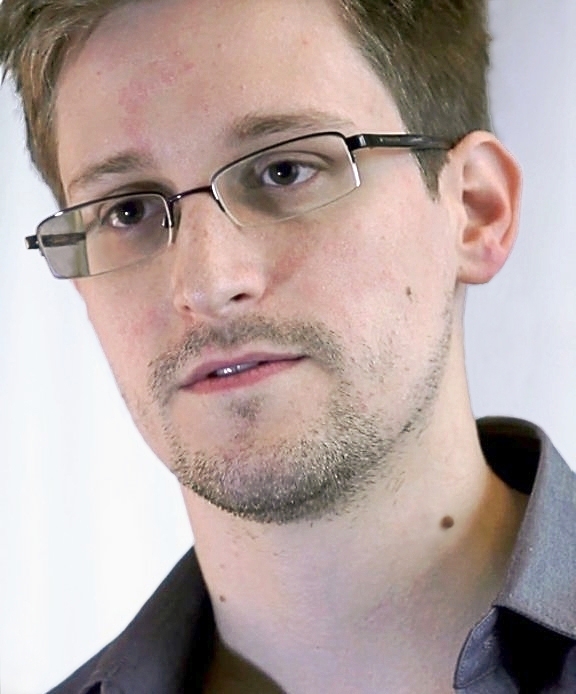 Prompted in part by the leaks from renegade US intelligence contractor Edward Snowden, the Abbott government will on Wednesday introduce legislation clamping down on intelligence officers who leak to journalists, lawyers and other members of the public. Separately, Attorney-General George Brandis has given his strongest hint yet that the government will move ahead with controversial ”data retention” laws. This would mean basic records of internet communications such as emails and Skype calls would have to be stored by providers for up to two years to help intelligence and law enforcement agencies carry out investigations and prosecutions. Indeed, it appears to go further. Suffice it to say this seems to fly way over the bar that we would normally want to protect free speech and freedom of the press; not that these are enshrined in the Australian constitution in the way they are in the US. This paper uses data from Google Trends on search terms from before and after the surveillance revelations of June 2013 to analyze whether Google users’ search behavior shifted as a result of an exogenous shock in information about how closely their internet searches were being monitored by the U. S. government. We use data from Google Trends on search volume for 282 search terms across eleven different countries. These search terms were independently rated for their degree of privacy-sensitivity along multiple dimensions. Using panel data, our result suggest that cross-nationally, users were less likely to search using search terms that they believed might get them in trouble with the U. S. government. In the U. S., this was the main subset of search terms that were affected. However, internationally there was also a drop in traffic for search terms that were rated as personally sensitive. These results have implications for policy makers in terms of understanding the actual effects on search behavior of disclosures relating to the scale of government surveillance on the Internet and their potential effects on international competitiveness. What this suggests is that moving to a culture and policy regime where it is widely known that citizens are under surveillance has a multiplier effect on their behaviour — making them fearful of investigated terms that they might guess would be part of that surveillance. If you look on page 33-34 of the paper you might well be surprised at how broad that brush is. While one could read this as supporting bans on such disclosures so that the bad guys keep searching and can be surveilled, it is not at all clear who was changing their behaviour. It may just be people who wanted to monitor their own government and perhaps bring to light governmental bad behaviour. One thing is more certain, this adjustment is suggesting that moves like this one for the Australian government may be actually upsetting more citizens than they think and that might well add up in terms of votes. I’m sure that will be of interest to politicians who think supporting this legislation is innocuous.